So my personal chef client recently bought a Cuisinart food processor. I think it’s mostly because she felt bad for me when she would watch me make cauliflower rice, her favorite dish, since it would take me an hour grating the cauliflower head by hand with a cheese grater. EXHAUSTING. But cauliflower rice is delicious, cool, and nutritionally amazing, so it was worth the effort. Yesterday I made it to go with a stir fry dish, and it was so much easier with the Cuisinart! 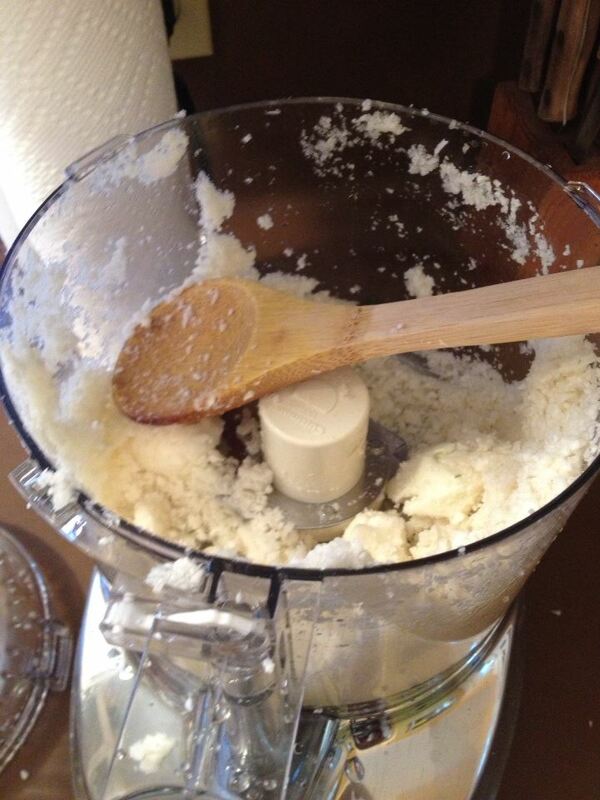 I cut up the head of cauliflower into normal sized stalks, and then threw all of that into the food processor. 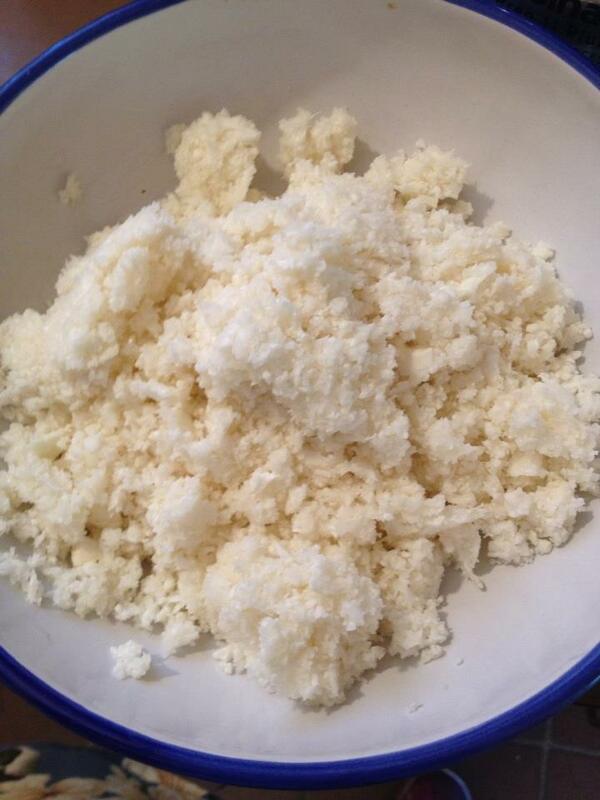 After just a minute or two, the stalks of cauliflower turn into beautiful cauliflower rice! There are so many uses for ground up cauliflower- you can make pizza crust, naan, cheesy bread, and much more. My client loves it sauteed with parmesan cheese, olive oil, and veggies for a light lunch (followed by a whole wheat English muffin with almond butter later- because Atkins is terrible for your body and I would never advocate cutting out whole grains & complex carbs). I’m obsessed with the food processor, and can’t wait to see what else I can make with it. My own pesto! My own hummus! Cauliflower dip! Who knows.